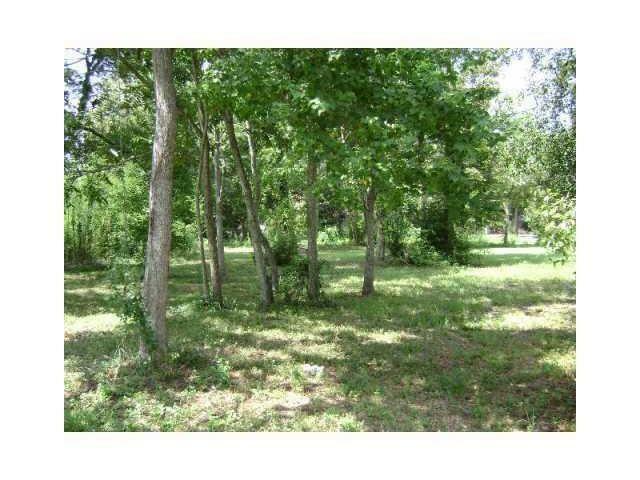 Come build your dream home on this corner lot in the city limits of Hammond. Great location for new construction! Great investment property. Must have licensed realtor to walk property.